"Sabrina, an artist, is diagnosed with schizophrenia, and her parents check her into the Wellness Center. There she meets Alec, who is convinced it's the world that's crazy, not the two of them. They are meant to be together; they are special. But when Alec starts to convince Sabrina that her treatment will wipe out everything that makes her creative, she worries that she'll lose hold of her dreams and herself. Should she listen to her doctor? her decision may have fatal consequences. 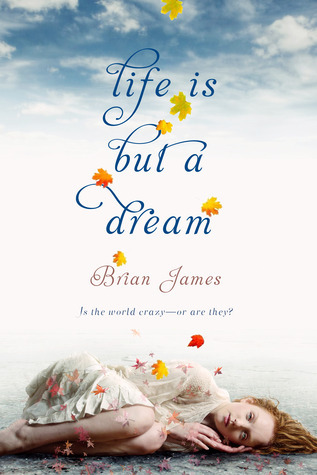 Brian James calls Life is But a Dream "the most intense book I've written. Bringing this unique character to life and seeing the world through her eyes, with all its beauty and confusion, was an immense challenge that I hope is just as rewarding to read as it was to write." Intense--yes. Unforgettable--definitely." First line: "I've always been diferent from other kids my age - from everyone, really." Thoughts: I'm not going to lie. What originally drew me to the book was the cover. I mean, isn't it stunning? Wow. What I was surprised at (because I really had no expectations going in) was how much I ended up liking the story. How the story is written kind of reminds me of the movie What Dreams May Come. The further the story goes, the more lovely it gets. Sabrina constantly loses her sense of reality and has to find her way back. The way Sabrina views the world is both heart-breaking and beautiful, like a painting you know is sad but you can't take your eyes off of it. And the best part? The writing is just as exquisite as the story. It's not an easy read. There are plenty of struggles both for the main character and Alec, but the those hauntingly radiant moments are the ones that beguiled me and kept me reading. "After seventeen-year-old Felicita’s dearest friend, Ilven, kills herself to escape an arranged marriage, Felicita chooses freedom over privilege. She fakes her own death and leaves her sheltered life as one of Pelimburg’s magical elite behind. Living in the slums, scrubbing dishes for a living, she falls for charismatic Dash while also becoming fascinated with vampire Jannik. Then something shocking washes up on the beach: Ilven's death has called out of the sea a dangerous, wild magic. Felicita must decide whether her loyalties lie with the family she abandoned . . . or with those who would twist this dark power to destroy Pelimburg's caste system, and the whole city along with it." First line: "She's not here." Thoughts: When I first read the summary, I thought this book was going to be epic. Running away? Falling in love with a rebel that is hellbent on destroying your family? Intriguing, right? Overall, I found the story to be a little flat. It was missing that "wow" factor we all crave in a good book. 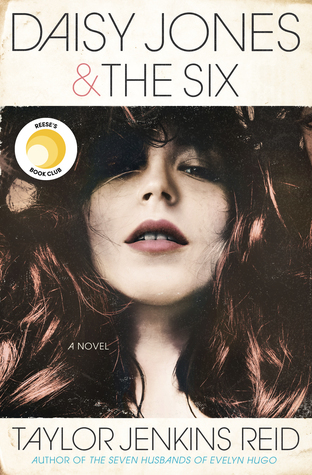 I couldn't relate to the main character and struggled through most of it. It's not all bad, though. There were a few gorgeous moments in this book that had me craving for more. Sadly, there just wasn't enough of them. Yes, I just adored the writing for Life Is But a Dream-so beautiful and capturing the story so well! 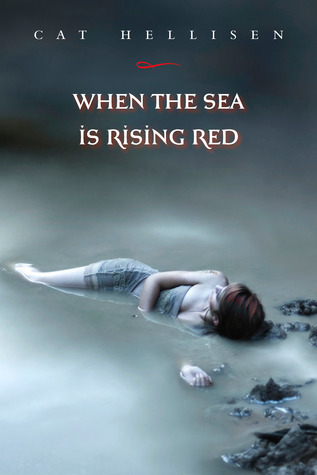 Haven't read When the Sea is Rising Red and am not inclined to. I didn't dislike it so match as I just wasn't wowed by it and I didn't really care about anyone except Jannick. Like you said it's kind of flat overall. Life is but a dream. I'm a real cover lover and that's what first draw me to this book, but also the synopsis sounds great. I'm glad that you liked it so much!